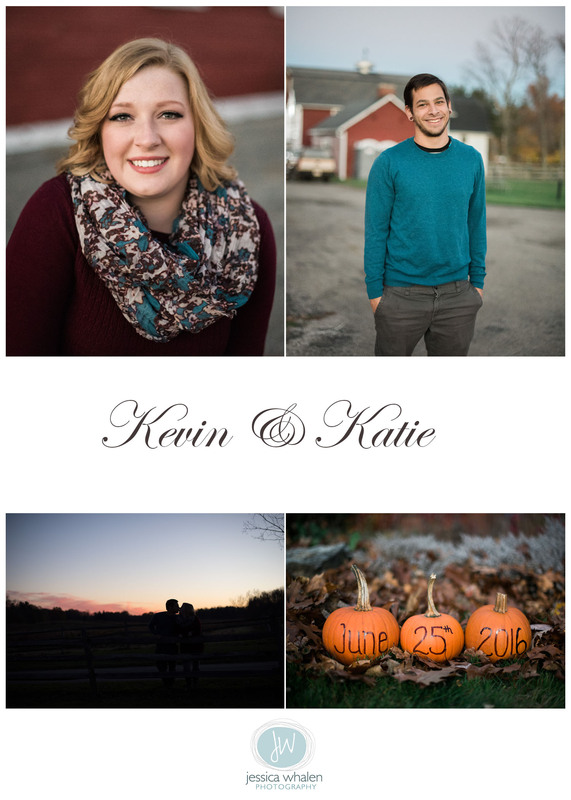 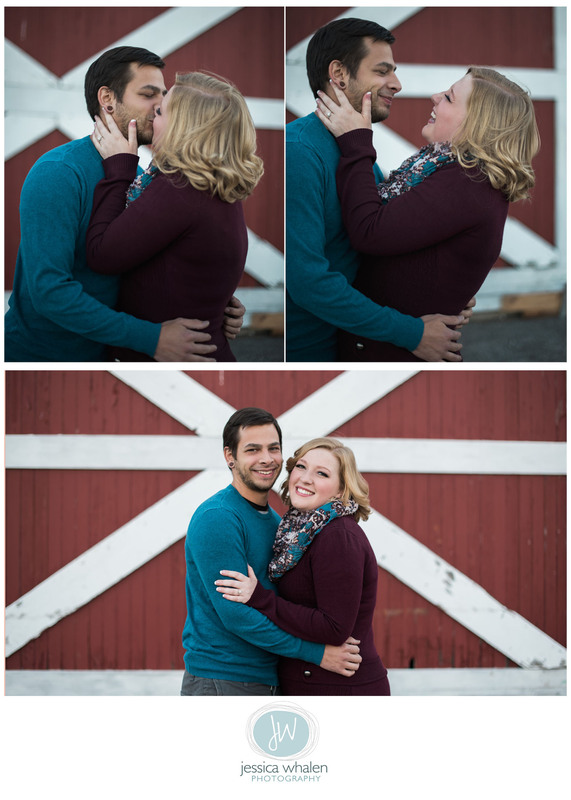 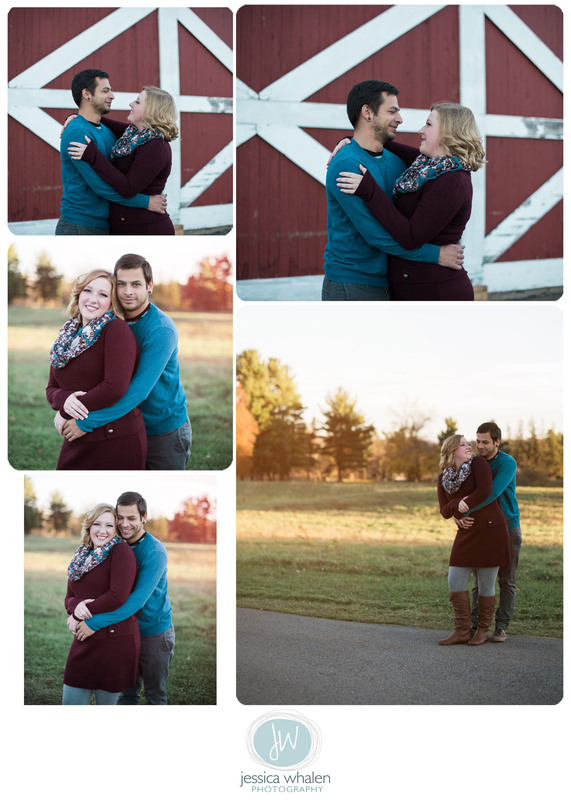 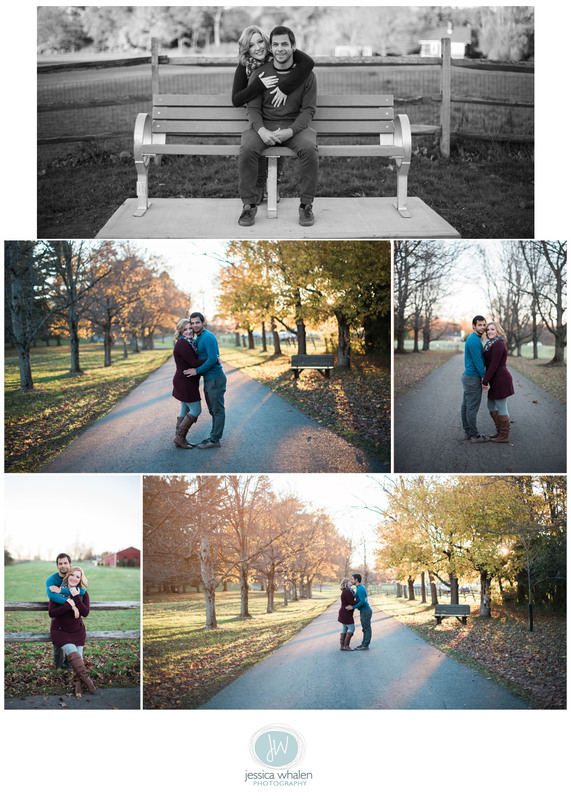 I’m so excited to have been able to take my baby sister Katie and her fiance Kevin’s engagement photos! 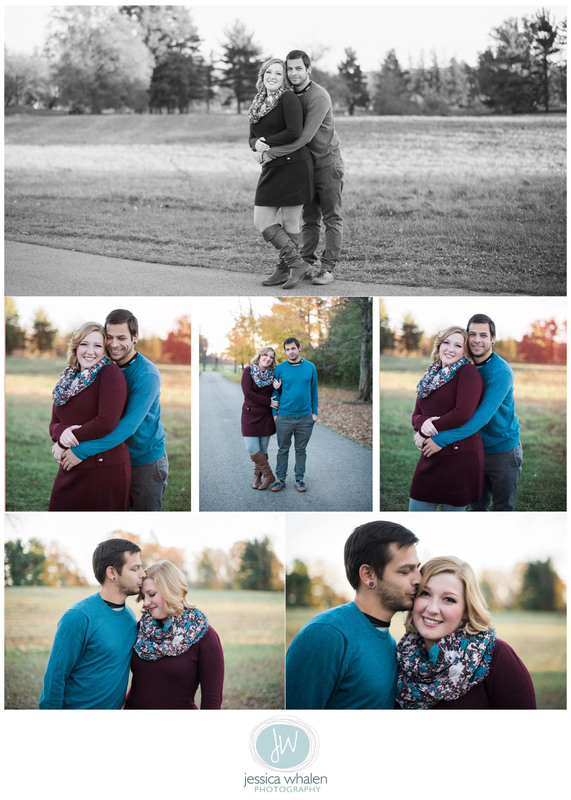 I love you both and am beyond happy for you. 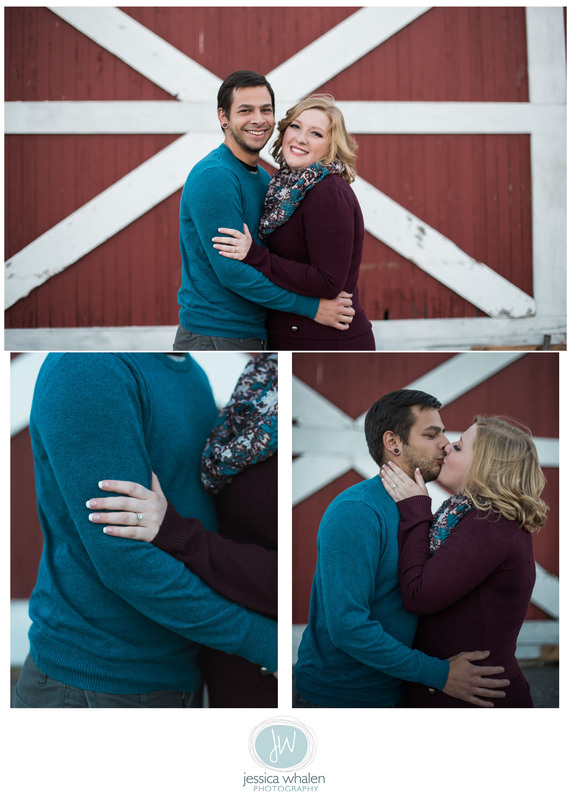 I can’t wait to be a part of your big day!